At Essential, we charge virtually all types of checks, at any time and for any amount. Some of the different types of checks we offer include paychecks, government checks, insurance checks, tax refund checks and personal checks. 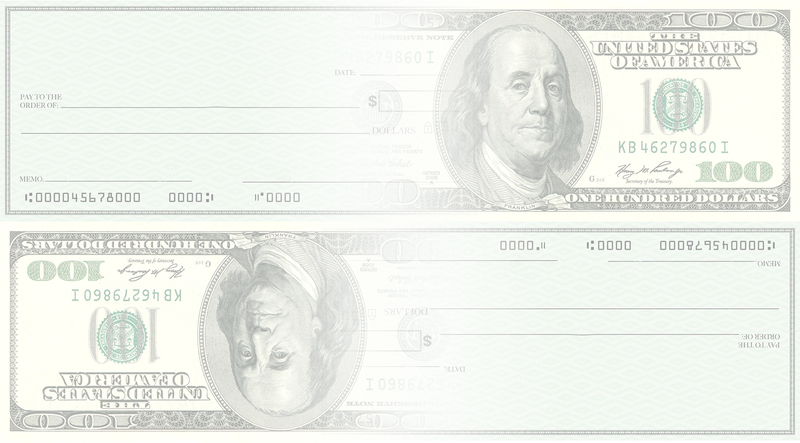 We also have money orders, cashier’s checks, traveler’s checks and checks from another state. To collect a check in Essential, you need a valid photo ID issued by the government (ie driver’s license, military ID, passport). Does your bank make you wait 5 to 7 days for your funds to be eliminated? In Essential Money Services, you come in with a check and sales with CASH. As an established financial institution, Essential Money Services offers short-term cash solutions along with excellent customer service. Call us or subscribe today. Essential Money Services is here for you when you need fast cash. Without! See for yourself, our rate schedules are posted in the lobby of each branch.